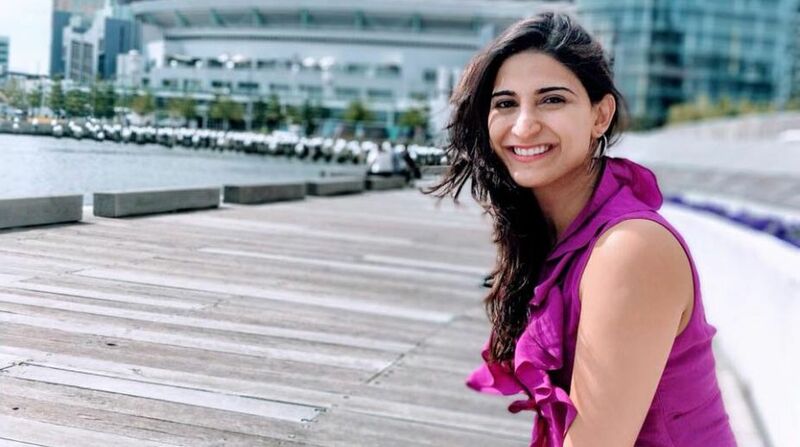 Actress Aahana Kumra, who featured in the film Lipstick under my Burkha, will feature in a special video for the United Nations Organisation for an initiative called “Women and their Role in Creating Peaceful Societies and in Preventing Violent Extremism”. The video is devoted to women and their role in creating peaceful societies and preventing violent extremism. It will feature Aahana in fusion with EIC (The East India Comedy) and will be an official entry from India to the UN, read a statement. Comedians from Indonesia and Bangladesh will also be joining hands in fighting globally persisting predicaments. “It didn’t take much for me to sign up for this interesting collaboration. All it took was a call from Sapan Verma from East India Company and I was ready to fight patriarchy all over again. 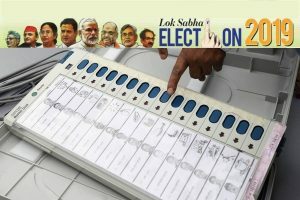 I have been battling against odd gender norms and patriarchy since a while now and putting across a strong message in a light headed way is what drove me to jump on board,” said Aahana. “This initiative is a part of the UN Women council, where the cell is striving hard to avert women to embrace terrorism or moulding into one. There are some portions in the video that talks about anti terrorist behaviour. “It’s about how women are hired by terrorist organisations to be terrorists but again they are given menial jobs like cleaning the floor, taking care of the men and other things. I think this is hard hitting video but shown in a funny way,” she added.